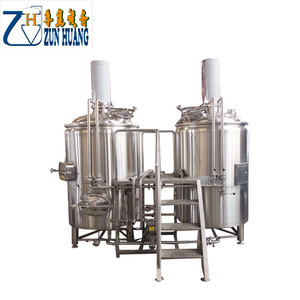 As for the heating method can be steam, electric heating or direct fire heating method. 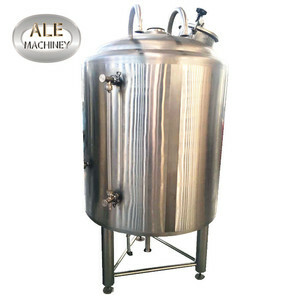 The Fermentation tanks number is according to the beer brewery equipment daily output. 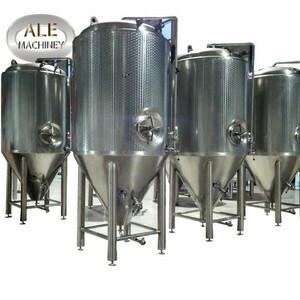 The cooling system used to cooling the fermenter and water to keep the beer fresh. 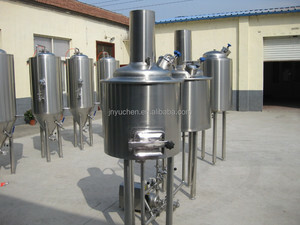 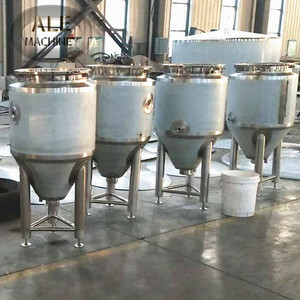 Alibaba.com offers 101 equipo brewhouse products. 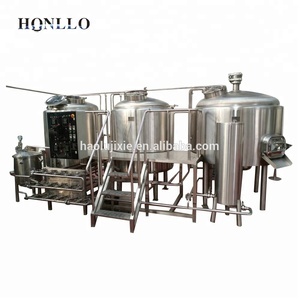 About 17% of these are fermenting equipment. 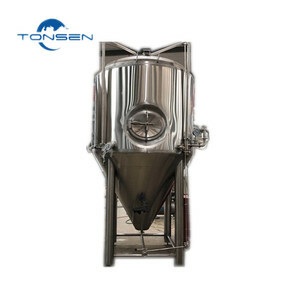 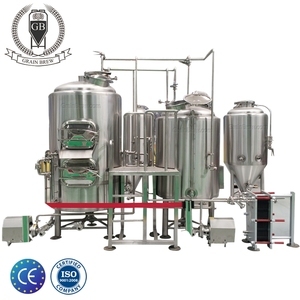 There are 20 equipo brewhouse suppliers, mainly located in Asia. 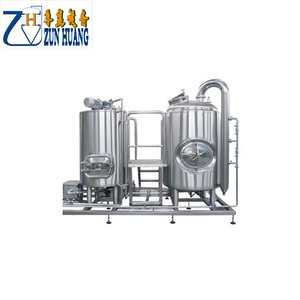 The top supplying country is China (Mainland), which supply 100% of equipo brewhouse respectively. 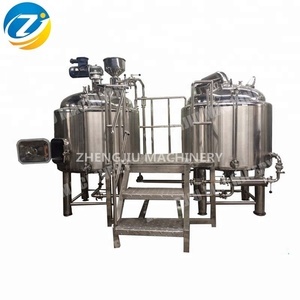 Equipo brewhouse products are most popular in North America, Domestic Market, and Oceania.